If you’ve been waiting for activity tracker prices to drop before you get in on the fitness trend, now may be your time to act. 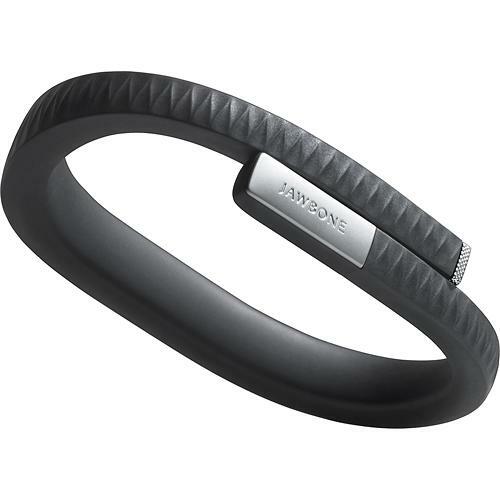 Best Buy is offering select Jawbone UP Wristbands for $29.99 (regularly $79.99) as part of the electronics retailer’s “Bonus Deals of the Day.” This $50 price slash applies to a variety of wristband sizes and colors. The activity tracker wristband can measure steps taken and calories burned. It also boasts a 10-day battery life and is compatible with a number of iOS and Android apps. You’ll want to act quickly on this deal as time is ticking, and the discounted Jawbone UP Wristbands are available only in limited quantities. Get this deal at Best Buy.